General Archives - Gentlemen A.R.T. 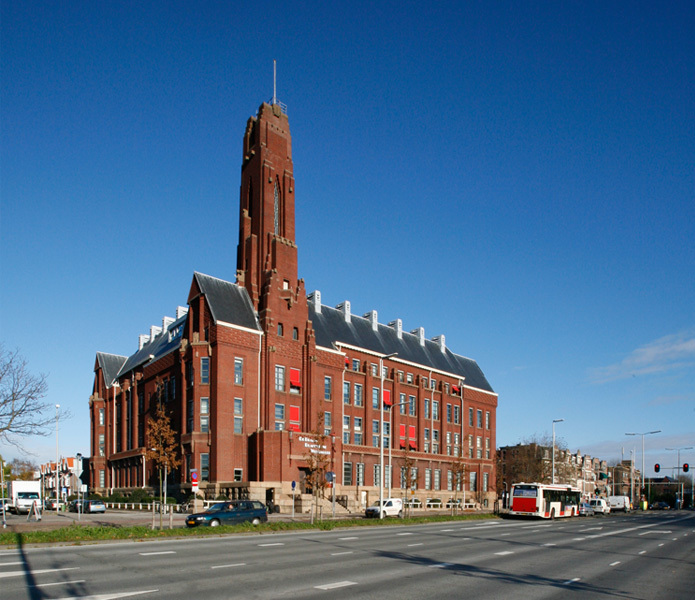 We are now member at Spaces The Hague! 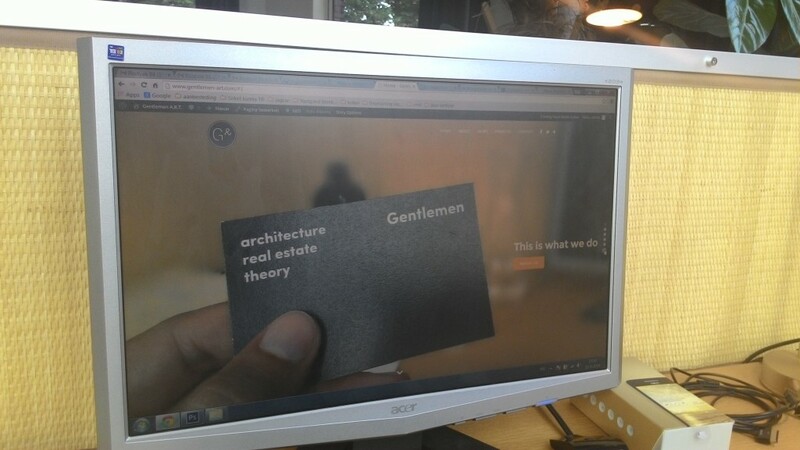 Finally….The New Gentlemen Website is launched!